With a print volume of 120x125x125mm we are not dealing here with the largest member of his profession. The print speed of 70mm / sec is also not record-breaking. But to get started it should be good enough. The minimum layer size is specified with 0.05mm (50 microns). Trinus claims that the printer can extrude 1.75mm PLA, ABS, PC, flex, wood and most other materials. Is this possible? Good question. Depending on the material it has to have at least a heated bottom plate. 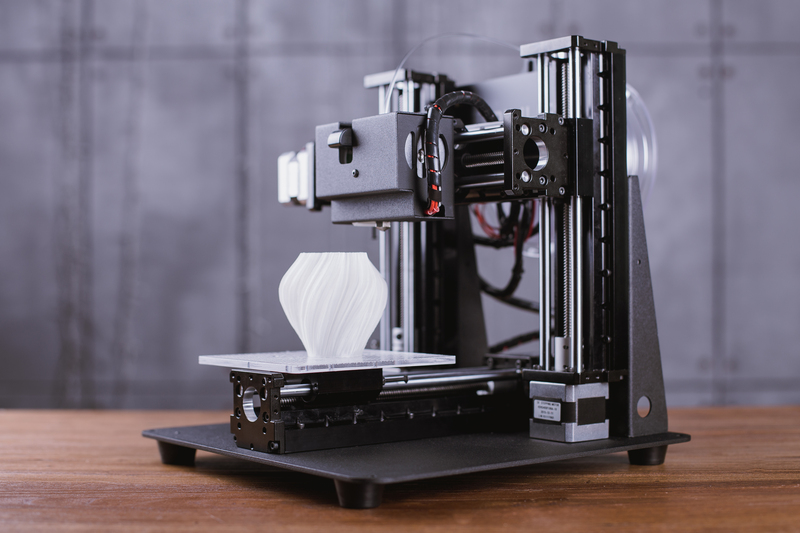 Without you could have tensions in your print because of the fast cool down of the materials. Presumably we must first wait for the campaign start and hope that this is included. I’m not a 3D printing expert. However, the basic data of the 3D Trinus seem quite plausible to me. As always, of course you can not ignore the usual crowdfunding risks. We are dealing with a piece of technology that is very tightly calculated. You should not be surprised if the final device is not quite as promised (if you get one). On the other hand, you can also say that if you can get an Early Bird it could be a good shot. 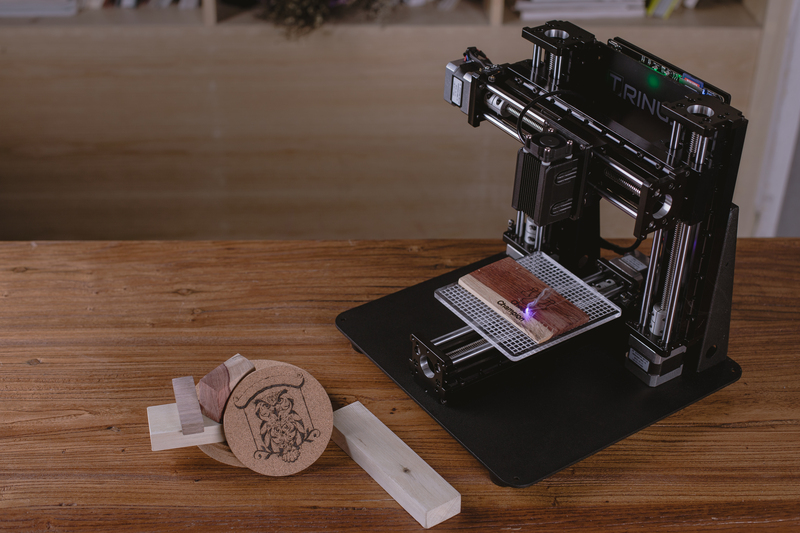 For entry into 3D printing Trinus definitely seems to be more appropriate than the OLO printer, where you have to commit to a specific material from a single vendor. If you caught no Early Bird you have to look how big the savings are compared to a later retail price. A $ 200 loss hurts of course. But at $ 300 it would be very annoying. If you then saved for example only 50 Bug to the retail price, it is not worth the risk.